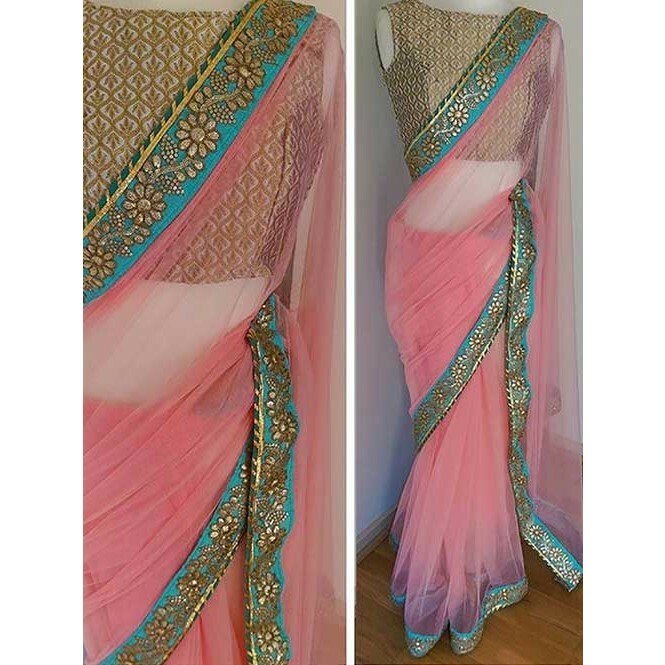 Stand out from the rest of the crowd wearing this Pink Colored Beautiful Nylon Mono Net Saree from the house of Grab and Pack. 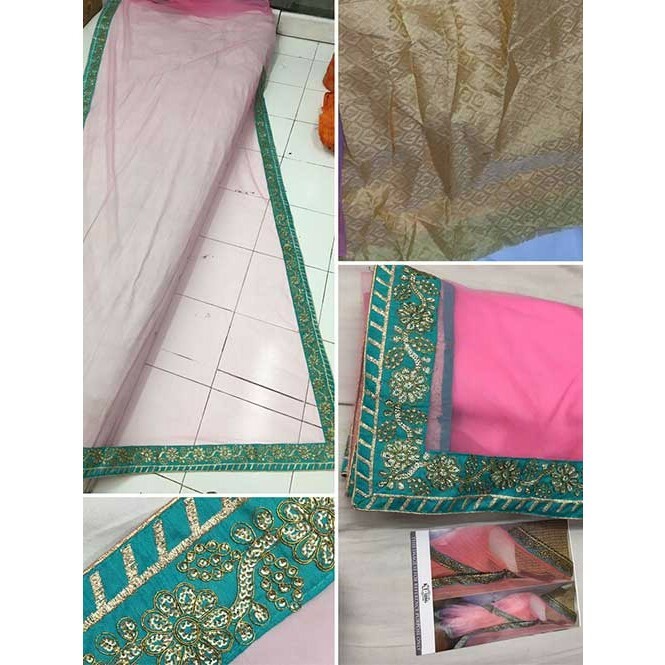 Made of nt, this saree is quite comfortable to wear. 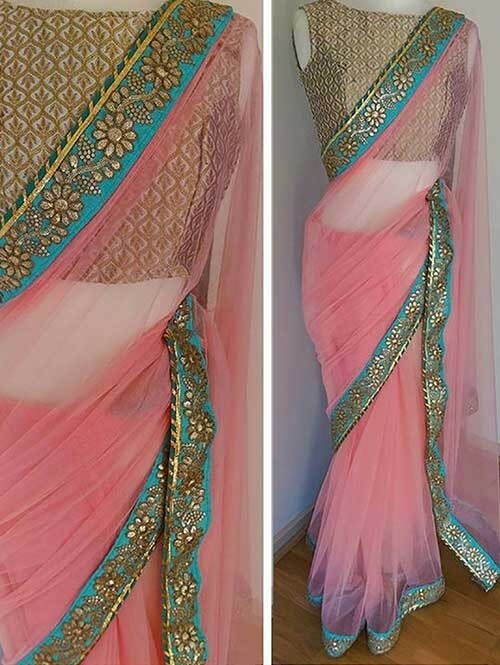 The Beautiful Embroidary makes this saree look even more beautiful. 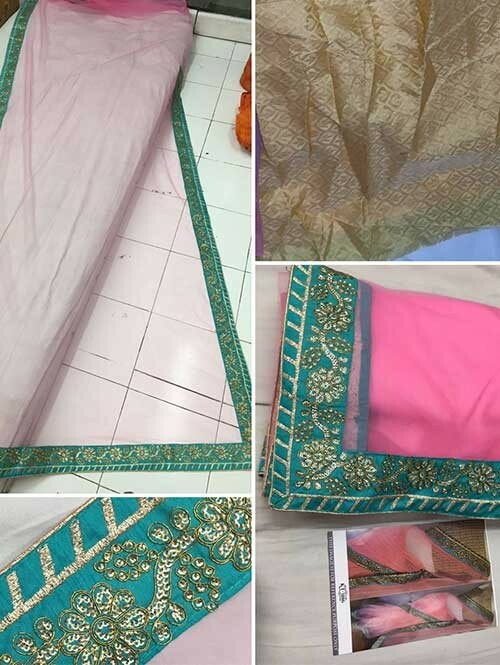 This saree measures 5.50 m and it comes with a 0.80 m blouse piece.